If you’re in the market for a top of the line head, you may want to check out the Maverik Centrik lacrosse head which is available now. 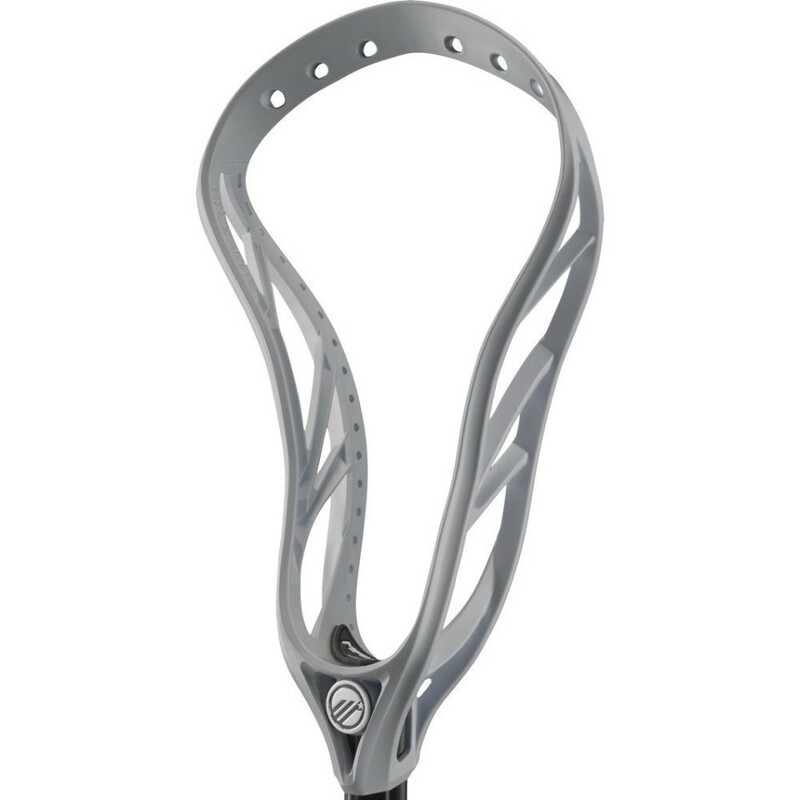 The Maverik Centrik lacrosse head was designed to dominate on both ends of the field. It was built to help create maximum velocity and control on the offensive side, but remain rigid and strong for the defensive side. Maverik’s Centrik lacrosse head comes unstrung, and was designed with a Level 4 bottom rail. This allows for a mid-high pocket which will deliver more power and a better hold. It also features a new 3-strut design in order to create the optimal balance of being lightweight and offering great stiffness. 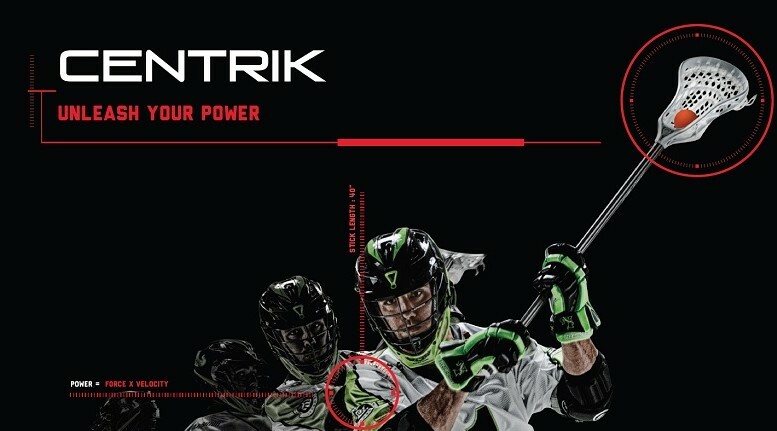 The narrow throat of the Centrik lacrosse head will also help to improve control. The Centrik lacrosse head was engineered with multiple stringing holes. This was done to help create custom pocket options for each individual. Maverik’s Centrik lacrosse head is made in the USA, and is also available in HS and Universal Spec. It’s available now at Amazon.com and comes in six different color options. You can grab yours today for $94.99. Check out the Maverik Centrik lacrosse head below and leave us a comment with your thoughts! Be the first to comment on "Maverik Centrik Lacrosse Head"